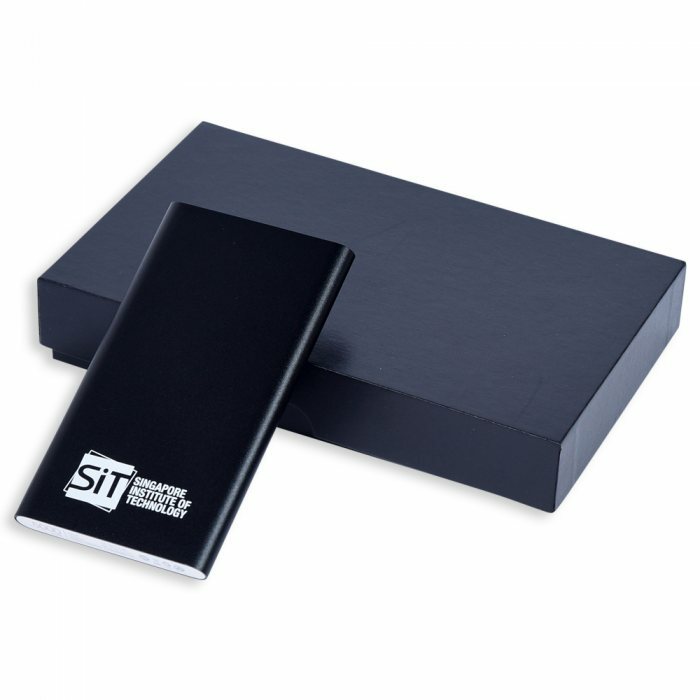 Very slim powerbank with a very reasonable price. Seller Gideon has provide very good service by accommodate my last minutes request. Everyone love the free gift, useful, light and the black and silver colour that I ordered are fantastic. Highly recommended. Delivered on time. End product is good and user friendly. Quality is similar to Xiaomi 5000mah model. 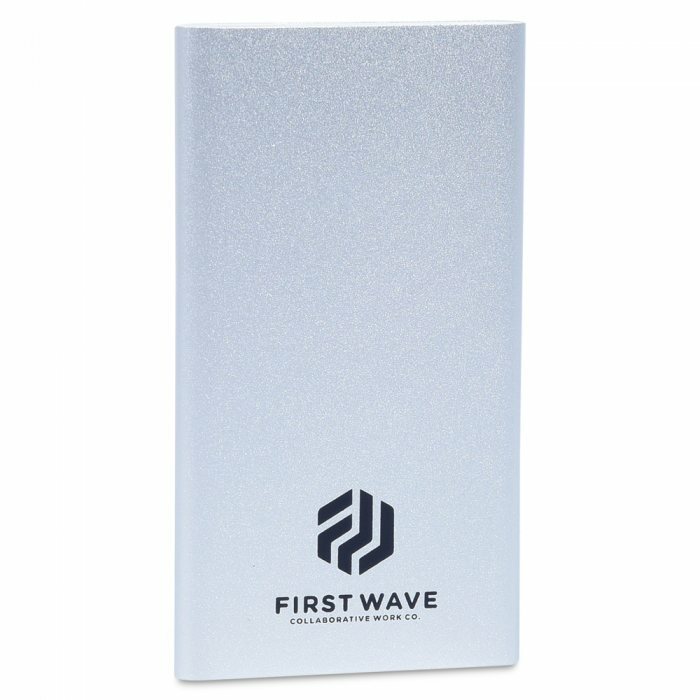 Elegant matt surface finish power banks that supports a full charge on phones.